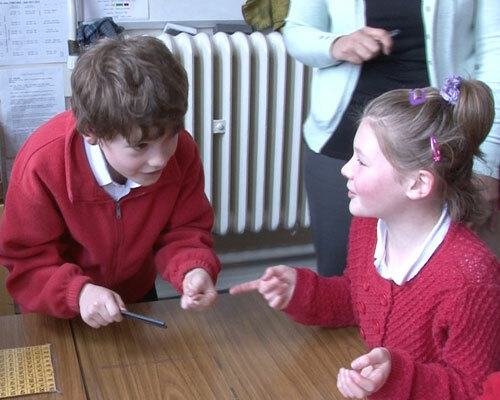 This mixed ability class looks at simple multiplication. 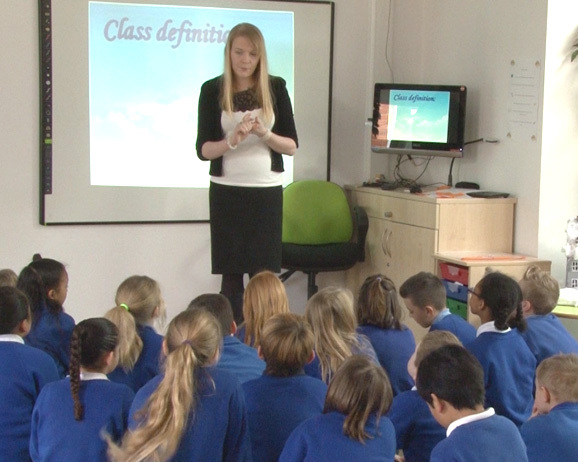 In the previous session the pupils reviewed what they already knew. 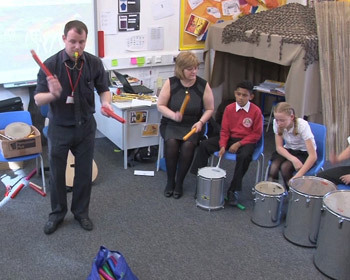 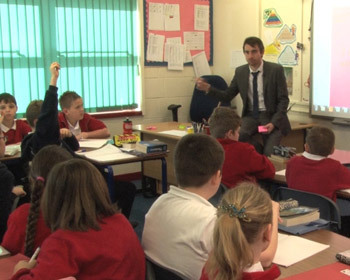 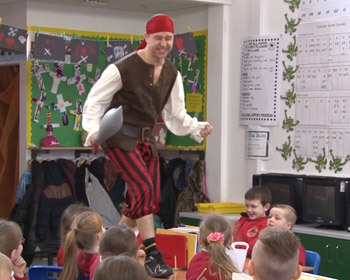 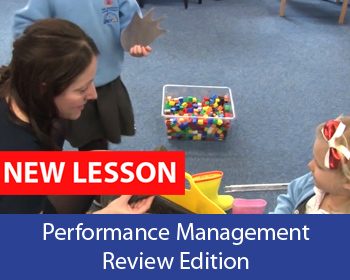 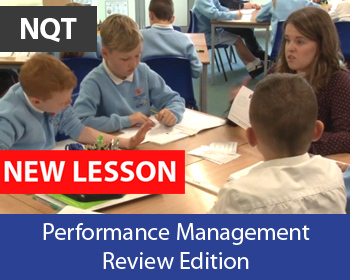 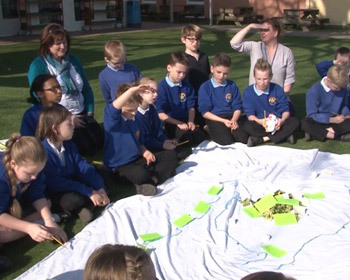 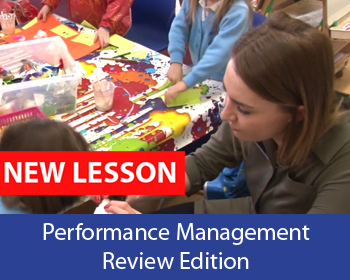 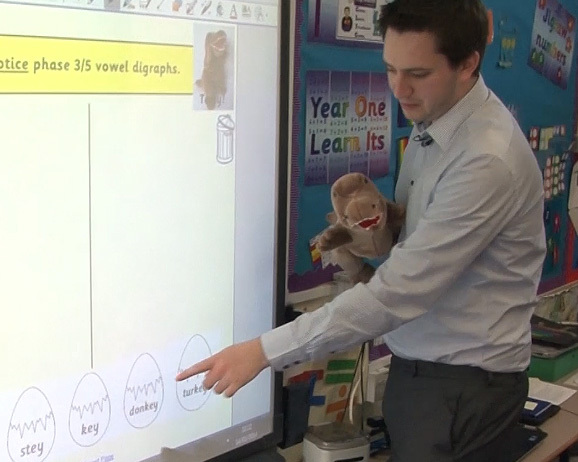 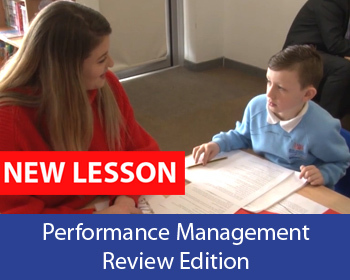 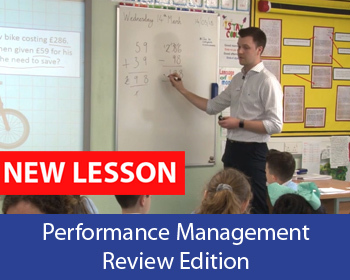 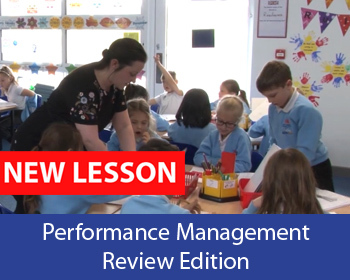 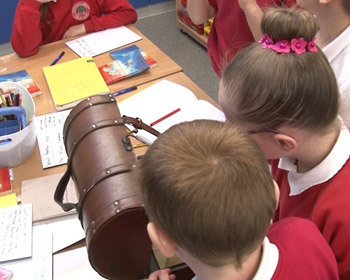 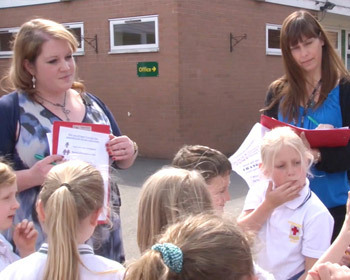 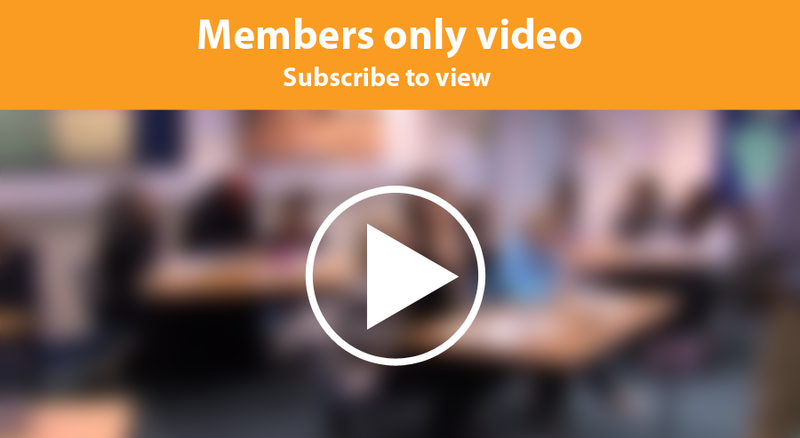 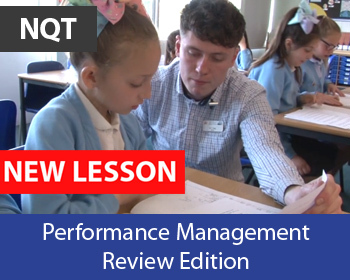 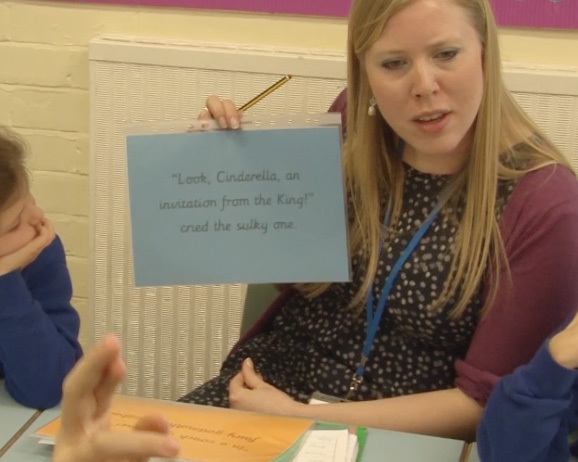 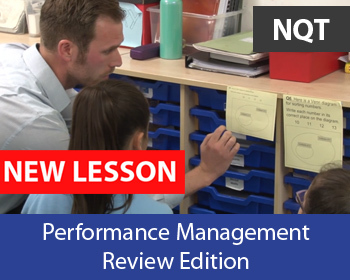 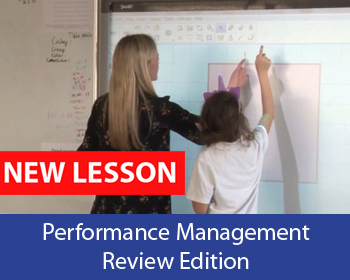 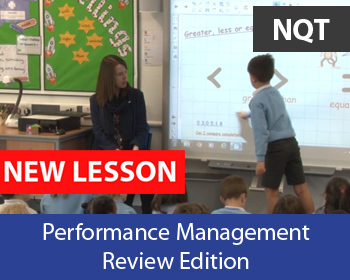 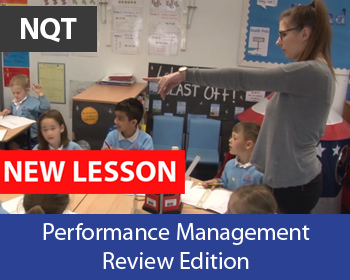 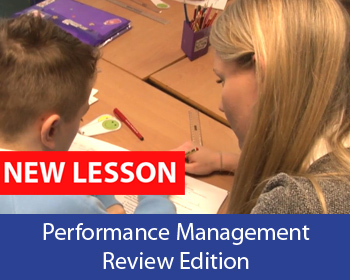 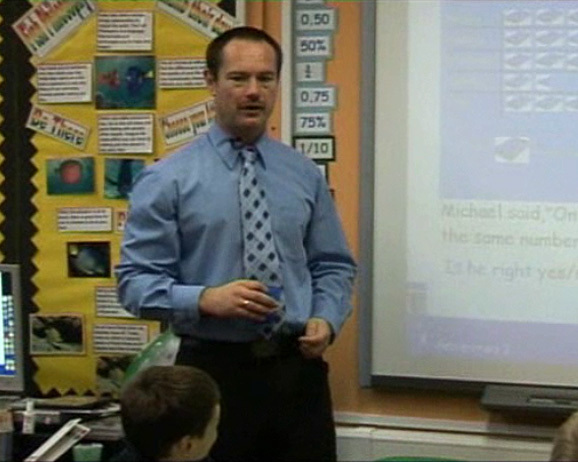 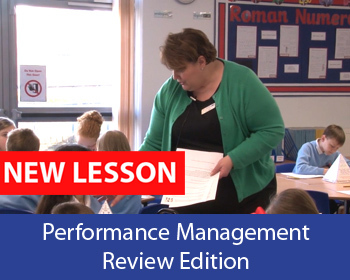 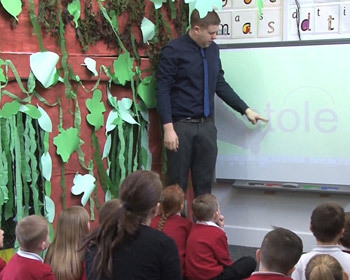 In this lesson any gaps in knowledge are reviewed and the teacher has narrowed down which methods children need to focus on. 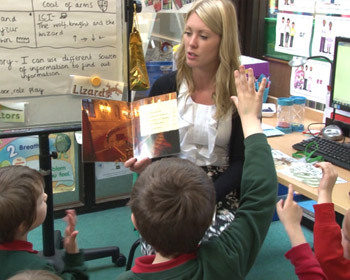 The class is divided into ability groups focusing on different skills, such as repeated addition, grouping, and consolidating all methods. 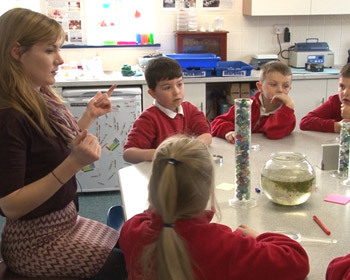 The aim is that by the end of the lesson children begin to recall facts by memory.